Sometime you will not get any query string while successfully redirection on your website after made payment or you are not redirected to your website automatically. 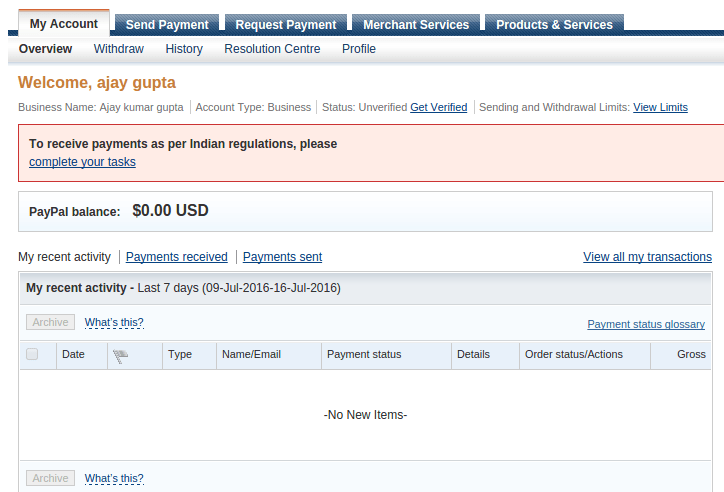 In that scenario you need to configure your paypal sandbox account with following changes. 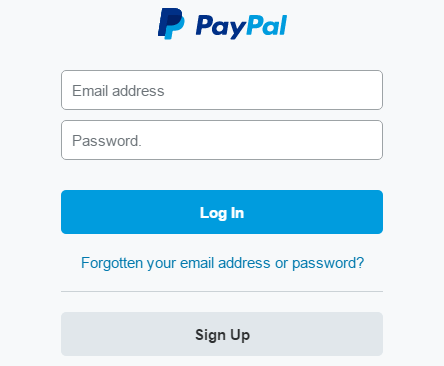 here you will have to follow some step to make changes in your paypal account to redirect automatic on your website with query string. When you have successfully logged in your account then it redirect you on welcome page where you can see your account overview. In this step, click on profile link to navigate in your profile page. Click website payment preference link. Now you can choose radio button to turn on for auto return which help to customer to redirect back automatically on your website after payment completion. 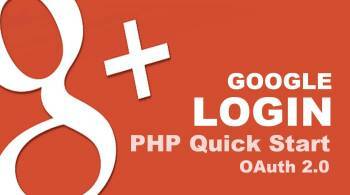 To redirect automatic mention redirect url in return url field. To receive payment notification on return url, turn on payment data transfer by choose radio button. 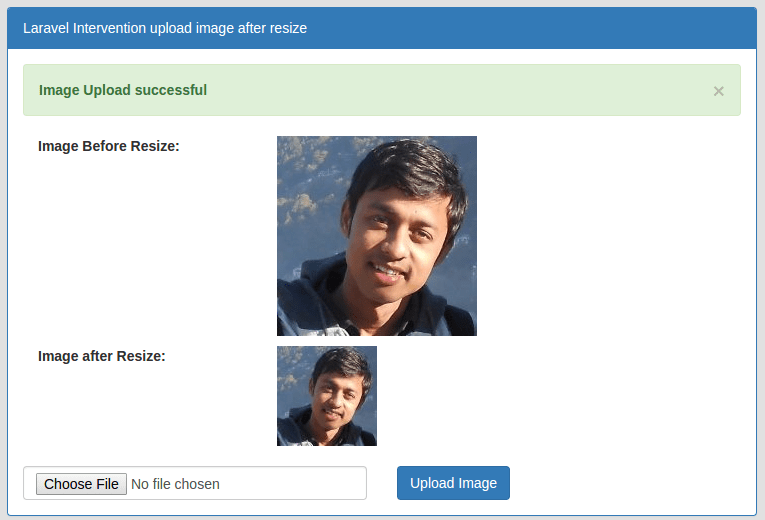 Now click save button to update changes, after these changes you will be able to automatic redirect to specified Return URL and you will get response data in query string on success page.